Test issues can be funny. Especially the ones put out by Topps. Many of them didn’t make it past that test phase because they simply weren’t popular. Ironically they’re popular now since most test issues weren’t widely distributed. Not being popular decades ago can equal a high demand today. 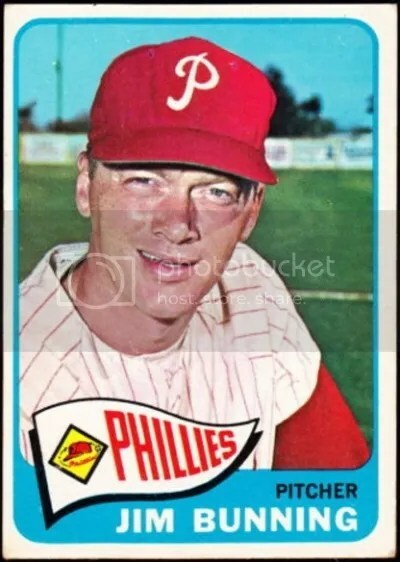 The 1965 Topps Push-Pull set consists of (36) cards. Each card comes with two photos inside. When you push or pull the tab, the photo changes. There are only a few baseball players within this set – Mickey Mantle/Yogi Berra #6, Babe Ruth/Lou Gehrig #17, and Casey Stengel #19. 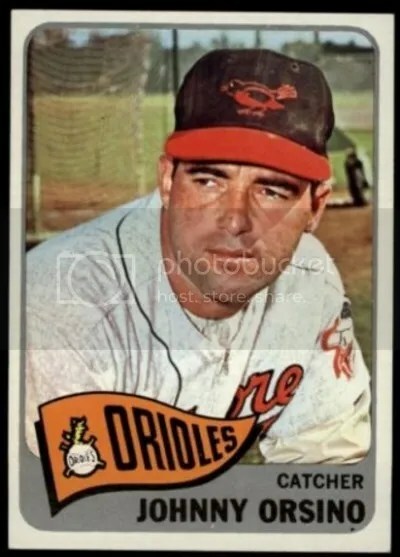 The other (33) cards aren’t of sports figures at all. You’ll find cards of famous people, places, and things in here as well. I’ve always found them to be a bit creepy. It looks as if someone is looking through your blinds like a psycho. 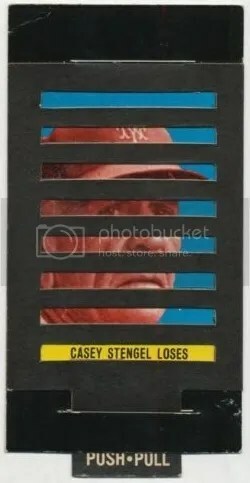 Whatever Casey Stengel sees through that shutter isn’t making him happy. I think its the smiling pictures though that scare me the most. Condition is a major factor, just like it is with any vintage product. Considering these cards have moving parts, its not uncommon for them to be in bad condition. Not to mention that 90% of the card is covered in black. You’re just asking for chipping. Plus being an odd size doesn’t help for storage. 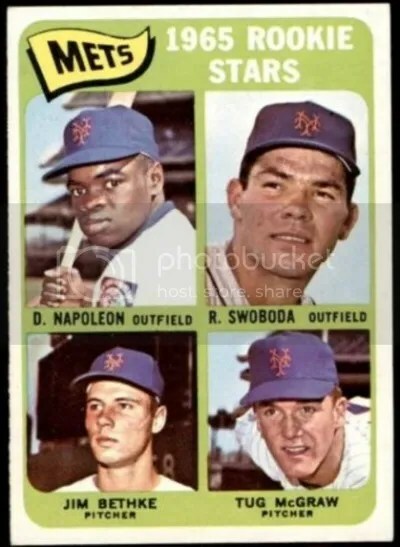 By far the most popular card is that of Mickey Mantle and Yogi Berra. Depending on the condition, that card can fetch over $300.00. The Babe Ruth/Lou Gehrig comes in second, and then Casey Stengel. All of the other cards aren’t that expensive, and can be picked up for about $20.00 to $30.00.